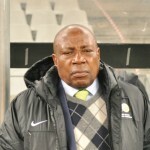 Log leaders Glendene United produced an emphatic performance with a 2-1 win over Crystal Palace. The home side took a 1-0 lead into the break, before ‘Dondo’ leveled matters for Glendene and ‘Razor’ grabbing the winner. Second placed Zizwe United secured a 2-1 victory over third placed Hellenic, with Batandwa ‘Lanka’ Mzilikazi and Sinethemba ‘Eto’ Mti getting onto the score-sheet respectively for Zizwe. Bottom of the table The Magic travelled to the Rustdene Stadium, where they played to a hard-fought 1-1 draw with a tough Barcelona side. 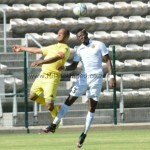 Milano United shared the spoils in a goalless draw with RC Athletico at Rooikraans. 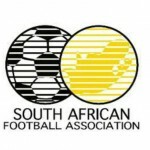 Knysna Bafana (Ikapa) got back to winning ways with a 5-1 hammering of FC Tygerberg. 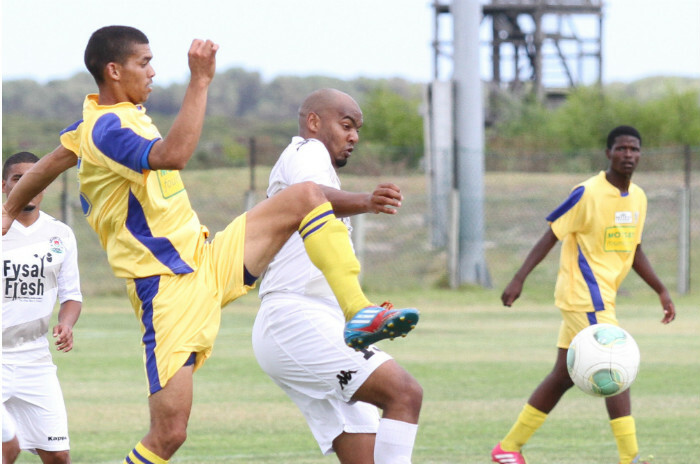 Mitchells Plain United also regained their winning form when they edged Moonlight 1-0 in Lansdowne. 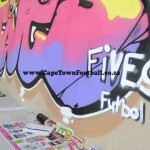 Ajax Cape Town claimed a narrow 1-0 win over rivals ASD Cape Town at Ikamva, whilst Steenberg United grabbed maximum points from Grassy Park United with their 1-0 win at Rooikraans.